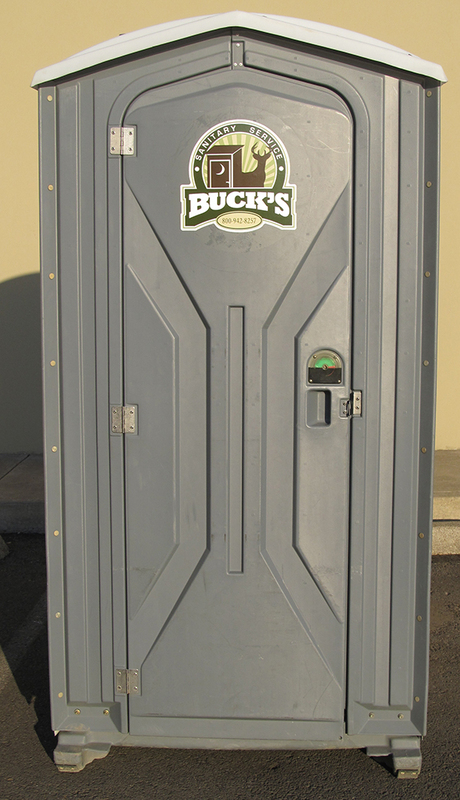 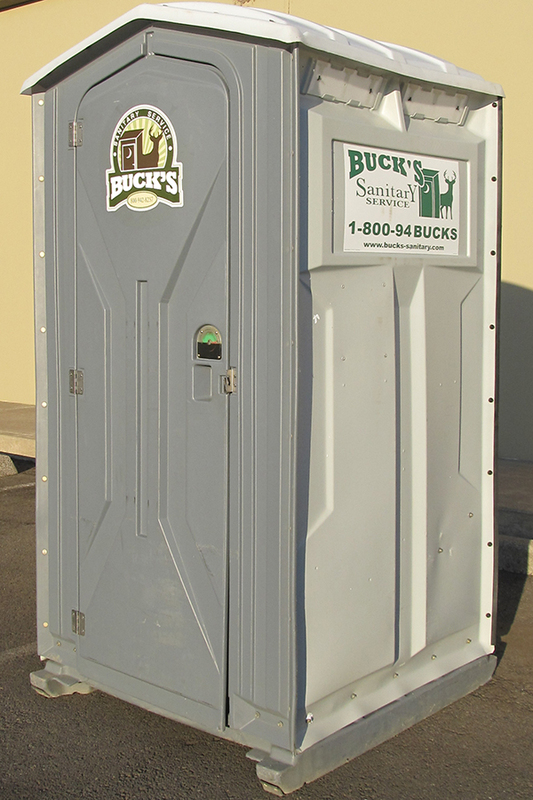 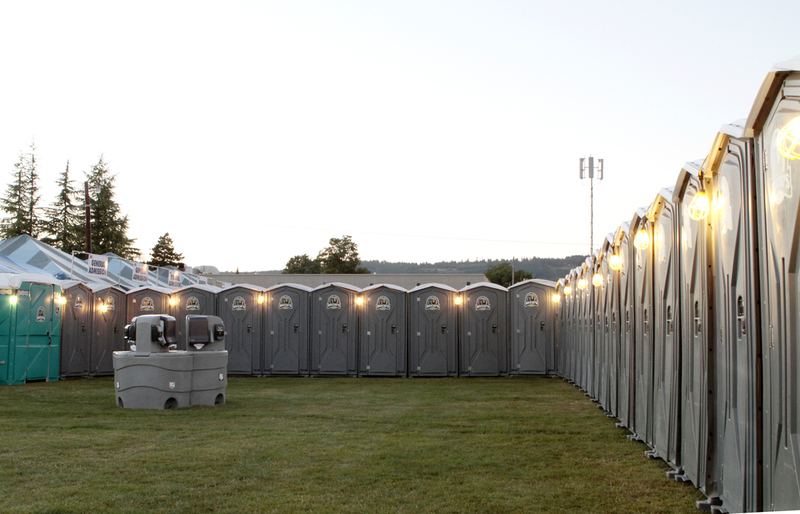 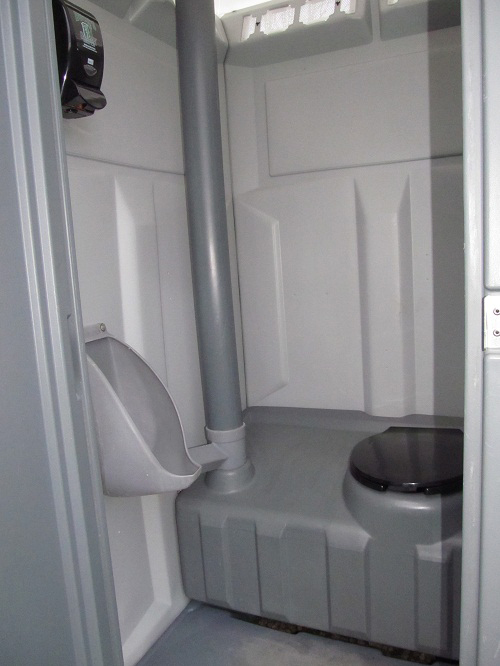 Whether you’re expecting hundreds at an outdoor concert or hosting an evening barbecue, choose our special event unit(s) for your restroom needs. 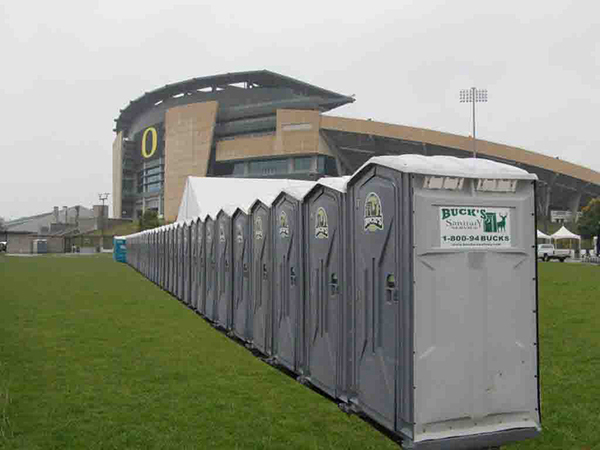 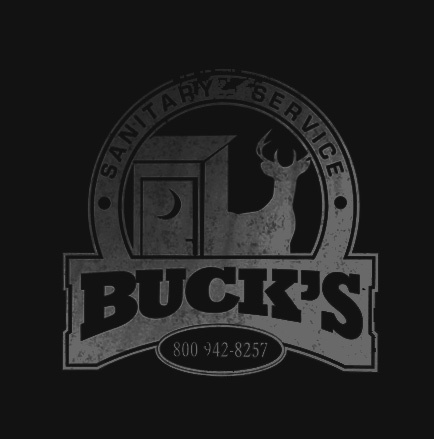 They have the typical porta potty layout, come furnished with 4 rolls of toilet paper and an instant hand sanitizer. 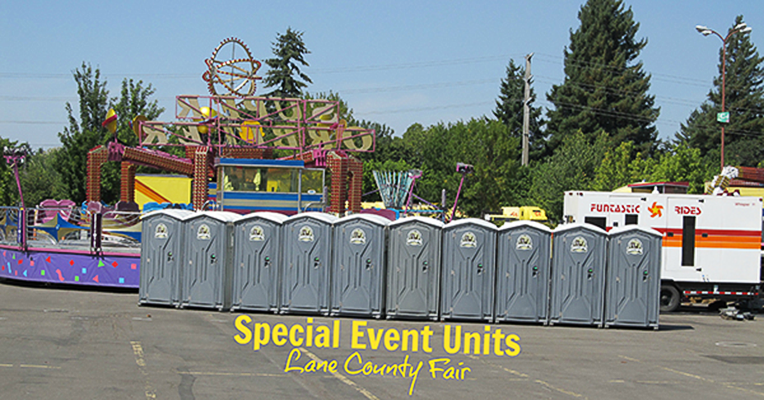 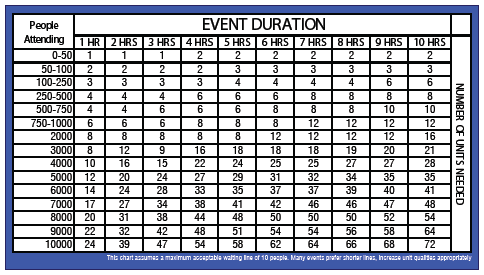 These units are reserved for special events only and have not been used on construction sites.